Nowadays there are thousands of different Magento extensions from hundreds of developers on the market. Usually, it’s difficult for a merchant to choose the right one. 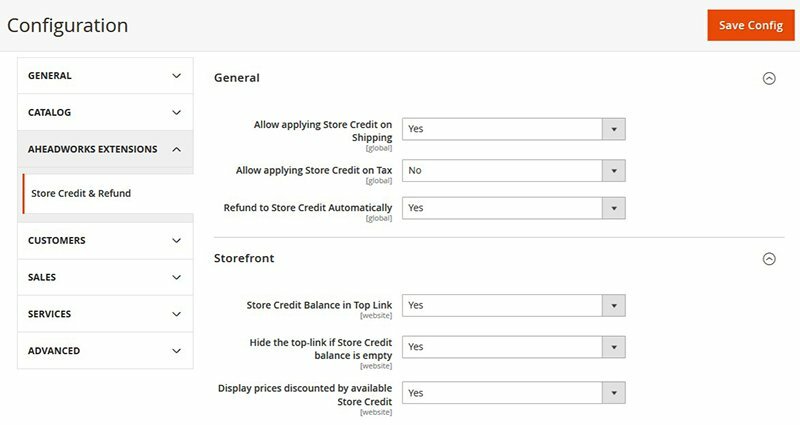 In this article we will help them to choose the most appropriate Store Credits & refund extension for their Magento 2 store. 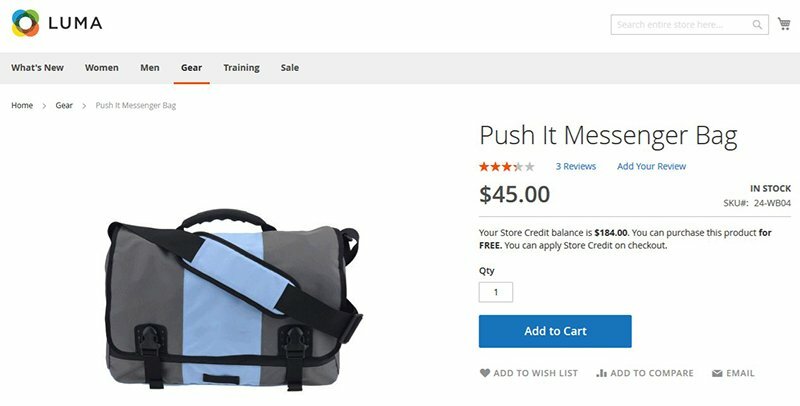 Let’s take into consideration several Magento 2 Credits & Refunds extensions on the eCommerce market and try to analyze their more and less valuable features. 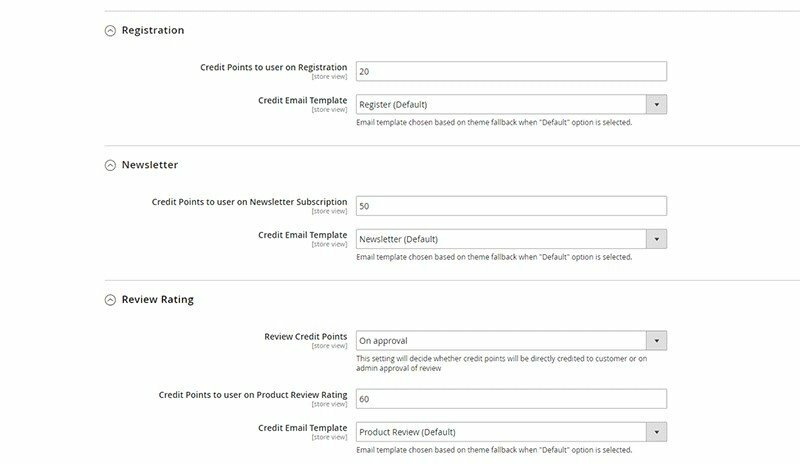 Take a look at the Store Credits and Point Rewards extensions features table we have created on the base of the features list that we described in the previous article. As we can see, all developers have included the base functionality: Store Credits refund via Credit Memo and manual Credits replenishment. All of considered extensions have email notifications about credit balance updates, a credits usage history for an admin and for a user. 4 of 6 modules have the Gift Cards functionality. It means that users are able to buy credits and gift them to their friends. Such functionality is more common for Point Rewards modules. 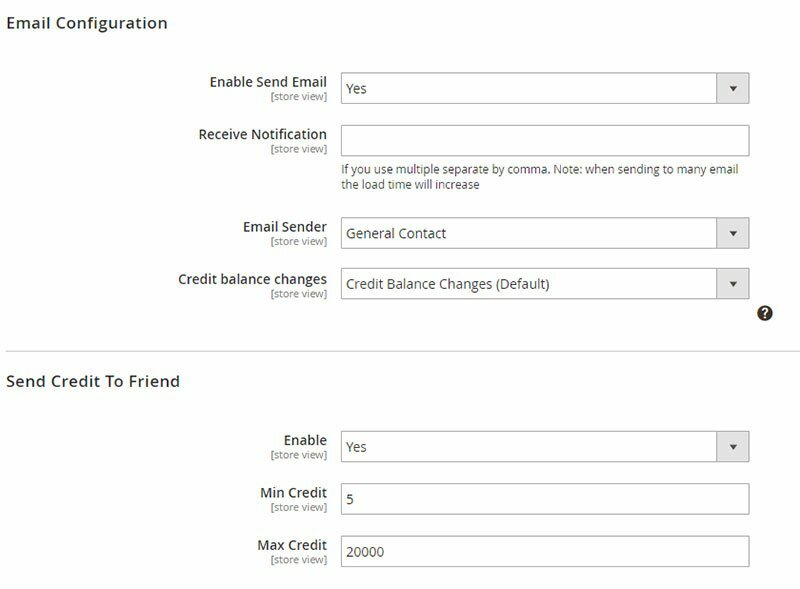 This is an example of a marketing feature that has been included into Credits and Refunds modules. As these modules have similar main features, we will pay attention to their unique features and other important characteristics. Despite aW module has the checkbox in the back-end marked as “Refund to Store Credit Automatically”, this is the manual refund feature. Aheadworks means the regular Refund via Credit memo, which is performed by a Customer Support specialist in a response to a client request. The documentation of this module stated: “Refund to Store Credit Automatically – if enabled the checkbox ‘Refund to Store Credit’ at the credit memo page is ticked by default allowing one-click refunds”. So, It means that an admin can perform a refund in one click, but a user can’t do it. However, aheadWorks plugin offers a very useful feature. It shows not only a credit balance but also a discounted price of an item on a product page. We mean the price that a buyer will pay using accumulated credits on the balance. 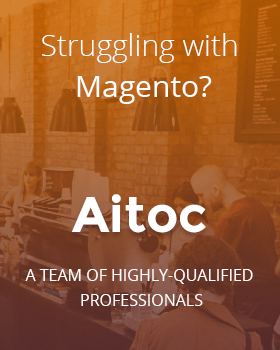 This module has a very low price – $79 for Magento 2 Community. According to our opinion, it is a very good Credit and Refund module. This is the most expensive plugin in our selection. 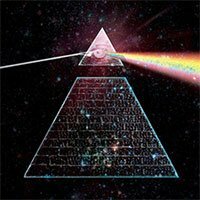 Landofcoder’s developers decided to limit their module by the classic functionality without Point Rewards rules. Our table contains relatively new Amasty Store Credits & Refunds extension we should mention here. The extension has $149 price and the classic functionality. 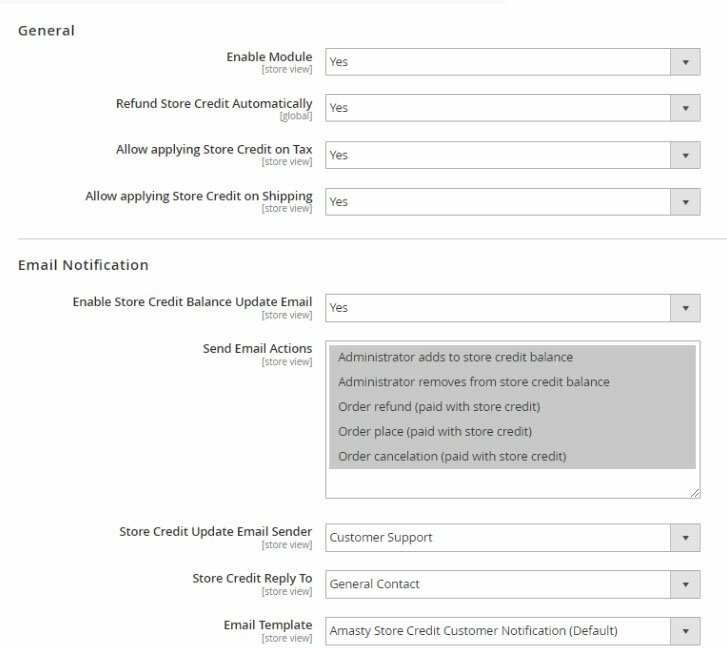 In the extension description Amasty points out that granting credits can motivate customers for future purchases and increase customers’ loyalty, but the developer provides the classic functionality of a Store Credits & Refunds extension. There are many back-end settings for email notifications. This module has the standard functionality. Users can buy a specified number of credits with a discount in advance. This is another example of using Sore Credits for marketing purposes. While the main goal of a Store Credit and Refund module is to keep already received money in the store in case of a refund, this feature allows attracting money to a store before the purchase. We think it is a very interesting feature from Mirasit. 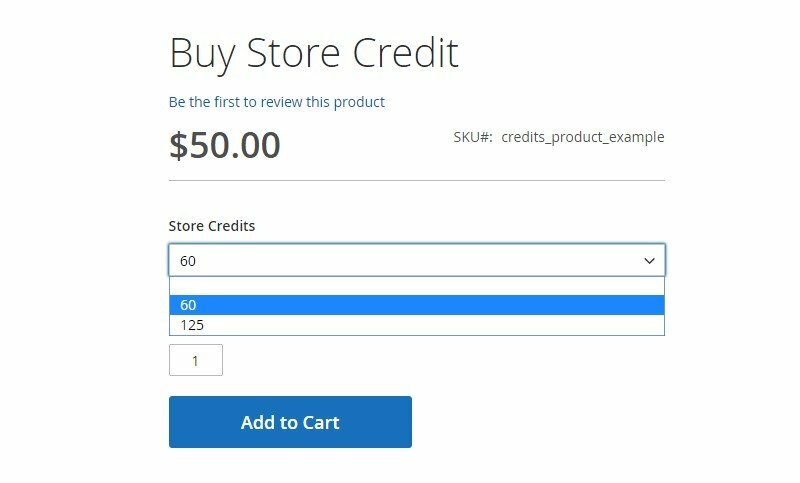 This Store Credit extension has been complemented with bonus credits which can be added in the following cases: order placement, registration, newsletter subscription, and review. So, these are standard bonus points from Point Rewards extensions. There are many settings for order placement. 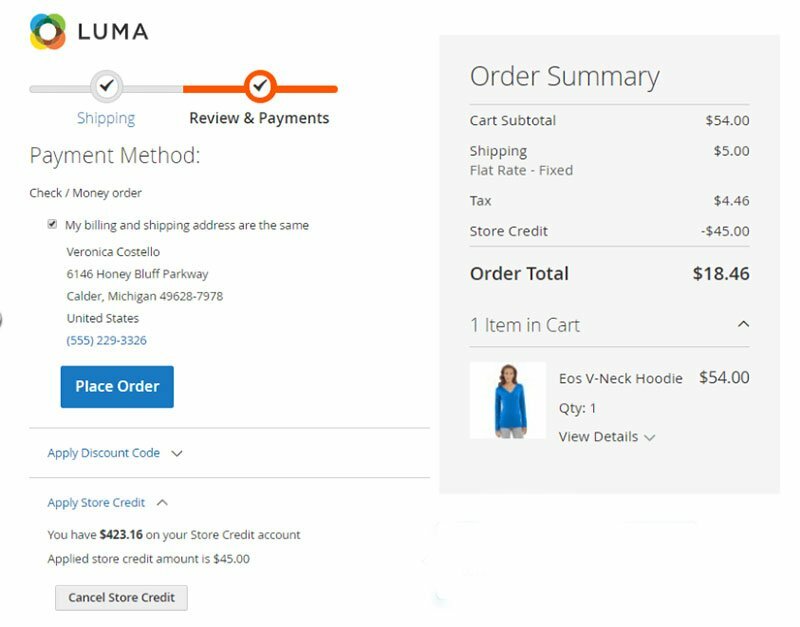 Moreover, this extension has such a unique setting as Set limit (min/max) of credit points to use during a purchase. Maybe it will be useful for certain merchants. In case of a physical return of purchased goods Magedelight has included the following option: Subtract earned credit after refund. As you can see, this is a relatively inexpensive module with decent functionality. Magestore offers the module functionality as a part of their Omnichannel solution. Because Magestore provides a custom solution, there are no limits for its functionality. We have considered the most popular Store Credit & Refund extensions in 2019 and described several of the most noticeable features of them. To provide customer care service with a tool that allows giving customers compensation via Credit points. We hope that our review can help merchants to choose the right extension on the base of their preferences, goals, and budget.